A referral from his brother led Jeff Wimmer to Stearns Bank in 2009. The Menomonie Falls, Wisconsin, man first started Wimmer Delivery Inc. in 1987. About 15 years ago, he switched over to being a Fed-Ex contractor. 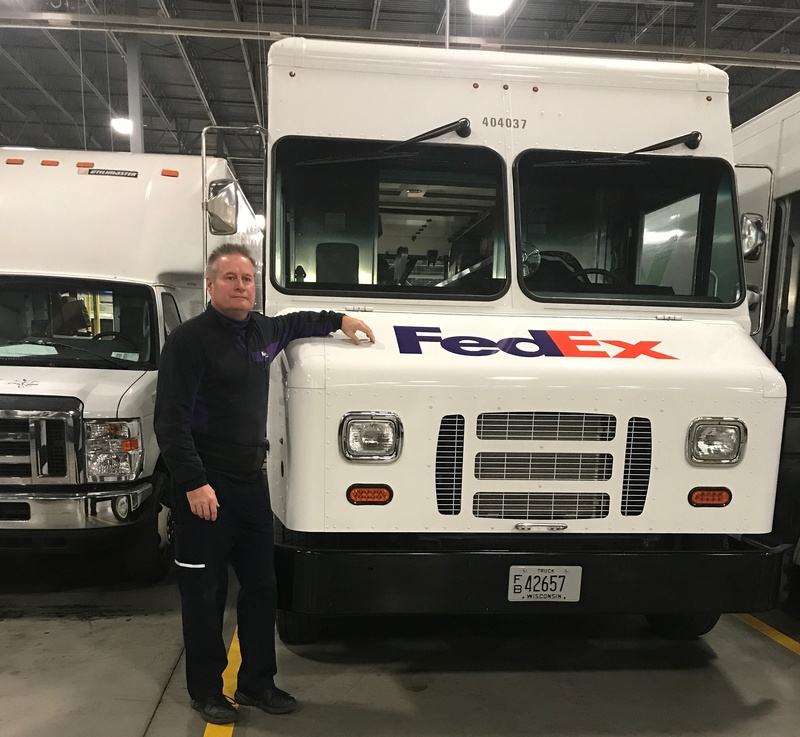 About nine years ago, he decided to expand the reach of his delivery business and needed a new financing relationship. With 30 years of experience in the delivery business, Jeff appreciates how Stearns Bank handles its business. “When I need something taken care of, Stearns Bank gets it done for me,” Jeff said. “It’s always been that way since I’ve known about them. I can make a call, they're easy to get a hold of and easy to communicate with. “When you’re in this business and need something done fast, it’s nice having a bank like Stearns standing behind you. I need somebody to step up and get things taken care of."